One of October’s more anticipated sneaker releases is the adidas Yeezy Boost 350 v2 “Sesame”, another neutral toned and gum soled take on Kanye West’s most popular and prolific sneakers. 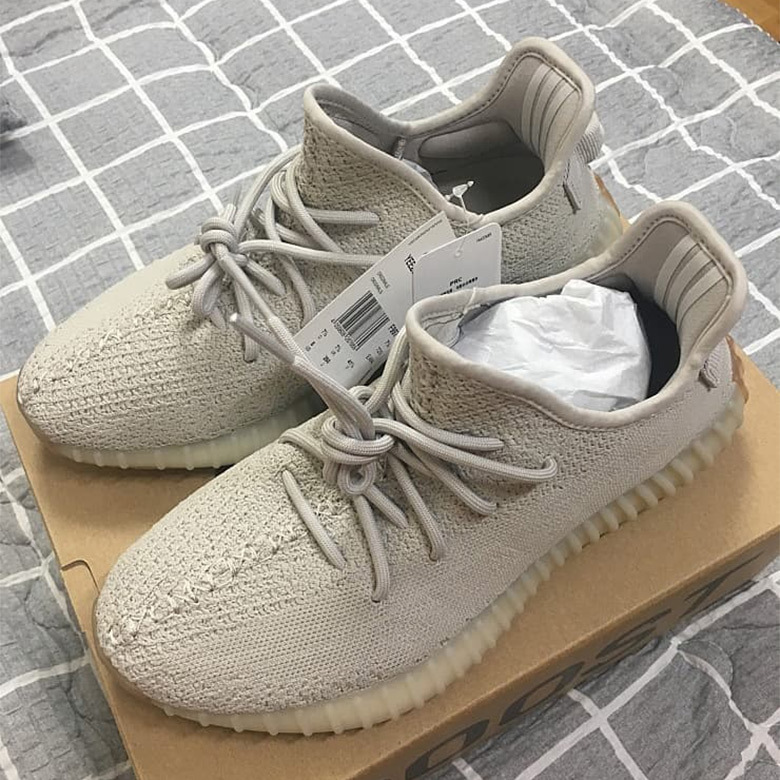 However, a lucky group of sneaker fanatics in Kwangju, South Korea were met with a surprise as a local adidas shop released the Sesame v2s early. 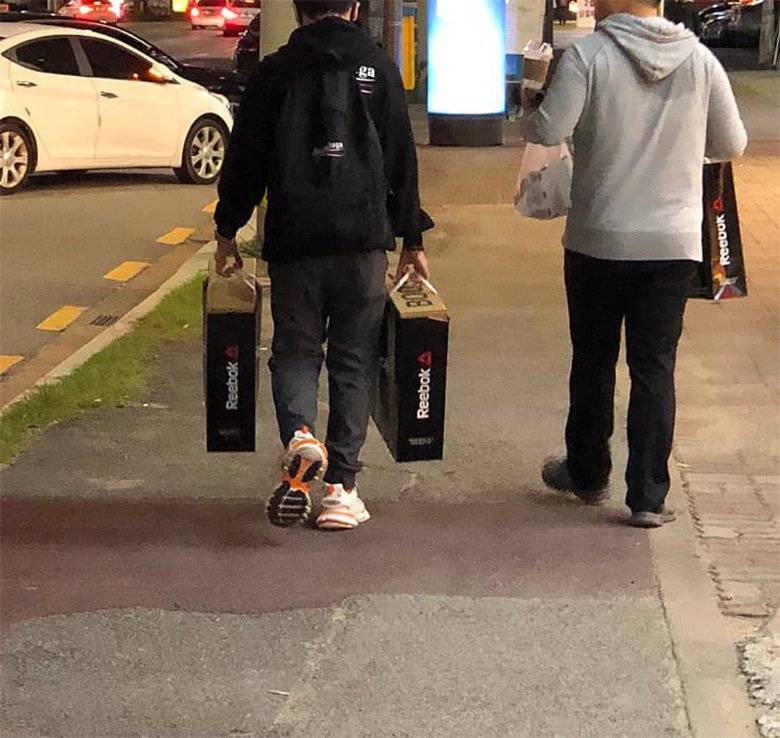 According to weloveadidas, the store had never released Yeezy product before, and allowed patrons to purchase multiple pairs as they had roughly 300 pairs in stock. 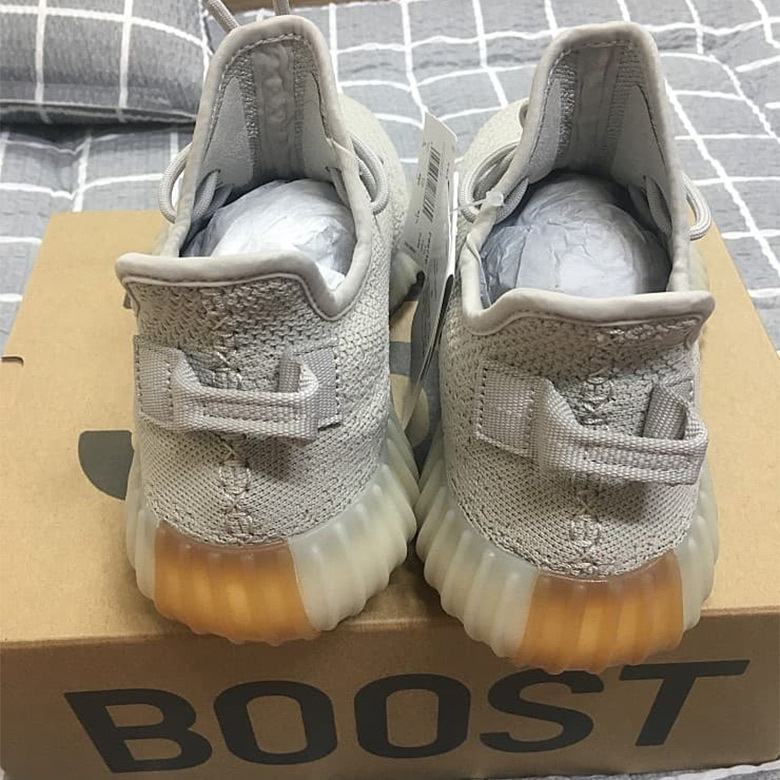 This could be a hint that the upcoming release will be as widely available as September’s mass release of the White Yeezys, but considering these are a brand new colorway, the Sesame will likely be more sought after. Check out some of the photos from the accidental release below and stay tuned for firm release date info on the shoes.